This week, our Wombat Test Subject and I went in search of the perfect planner. Not that I don’t have a pile of planners, but we needed one to suit her. In addition to that, I interview PhD Student Natalie Rachel about how she keeps organized. This week on Productivity Alchemy, we will check in with our Wombat Test Subject, and discuss how a simple to-do list works for her. We will also look at using a calendar as part of her organization. Our interview this week is with Author, Illustrator, and Test Subject Ursula Vernon, and after that we’ll talk about how you – yes YOU – can earn badges for listening! 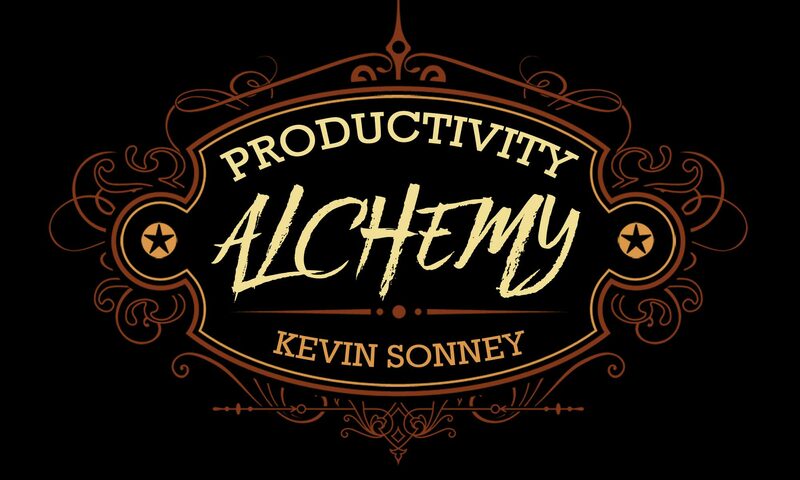 Welcome to Productivity Alchemy, a new podcast on personal productivity for normal people. We’ll start off this week with an introduction of our host Kevin Sonney and his Wombat Test Subject, Author and Illustrator Ursula Vernon. Ursula will also interview Kevin this week, in an attempt to find out what this is all about. Enjoy, and next week we’ll have real show notes!